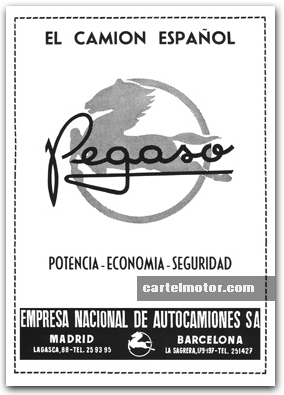 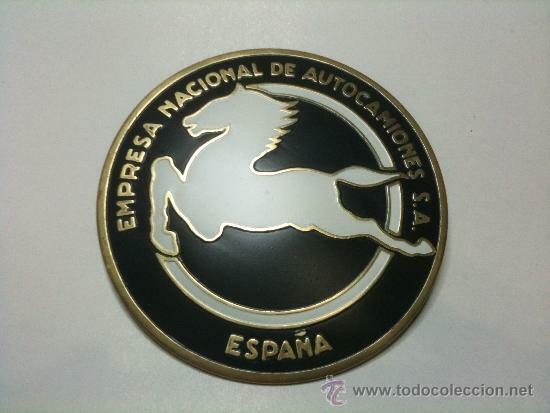 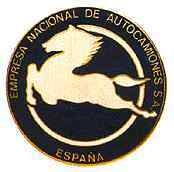 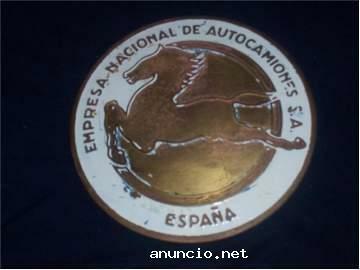 was a Spanish vehicle manufacturing company, incorporated in 1946 having bought the automotive assets of the Spanish arm of Hispano-Suiza. 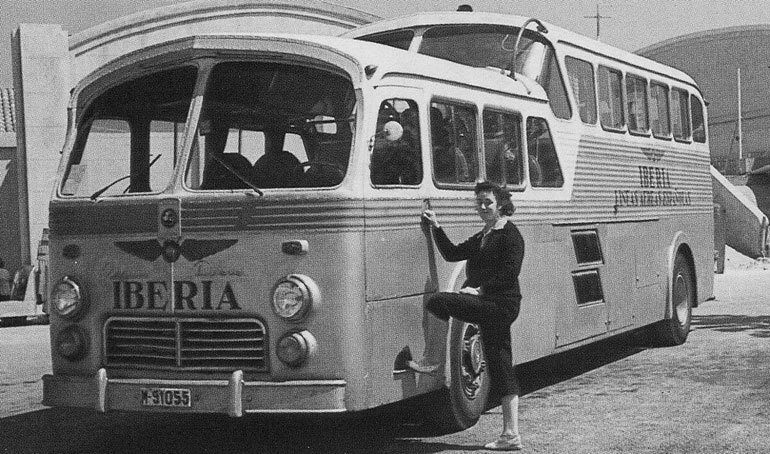 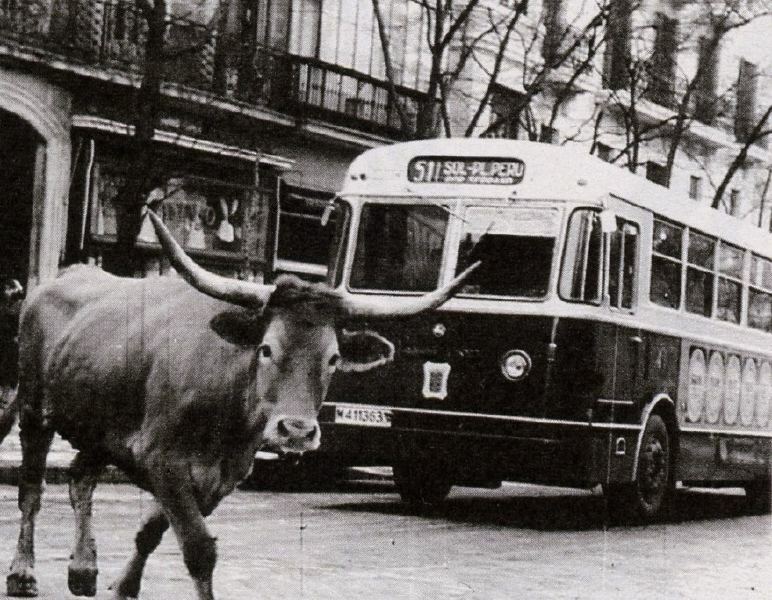 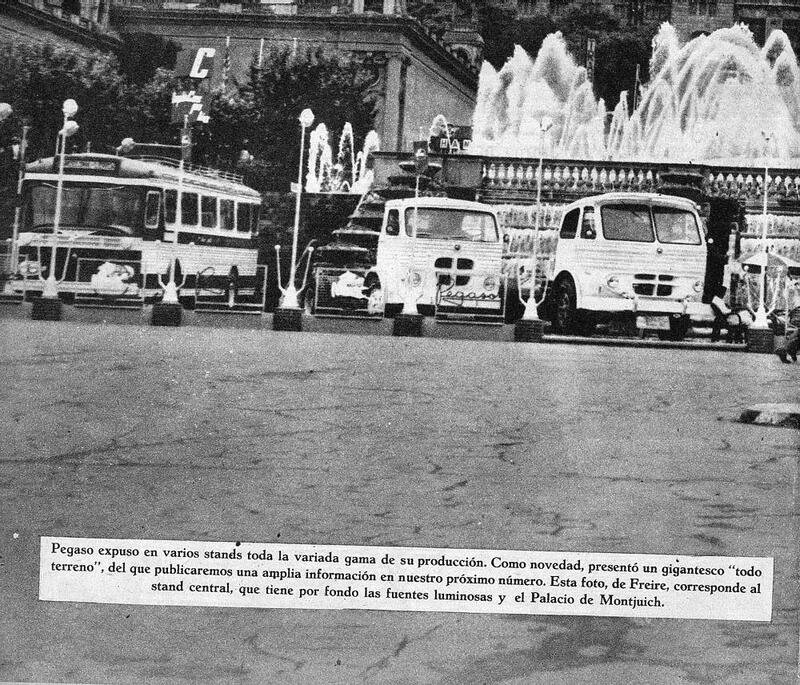 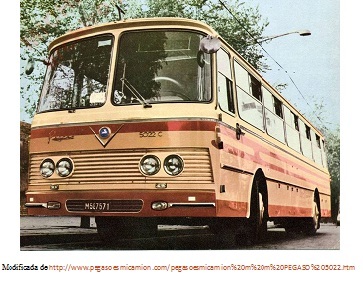 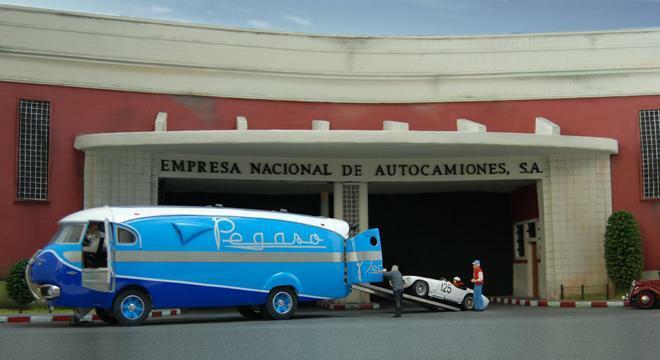 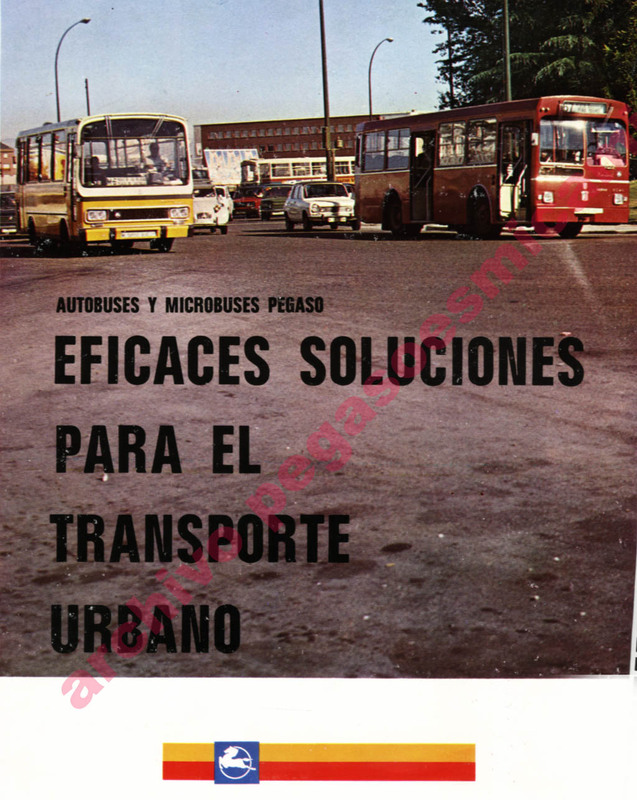 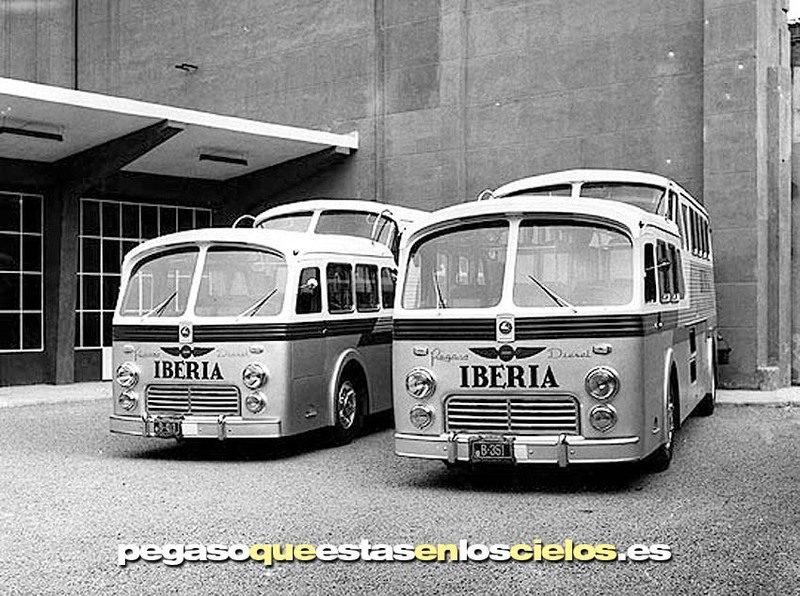 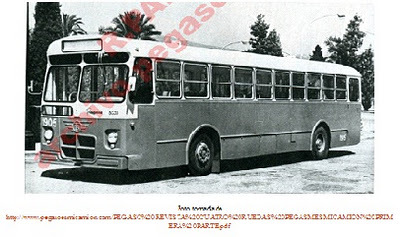 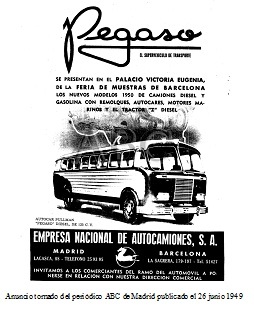 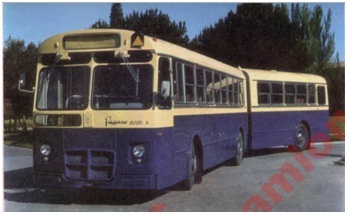 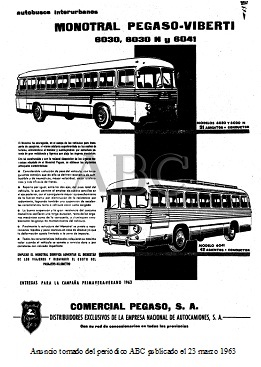 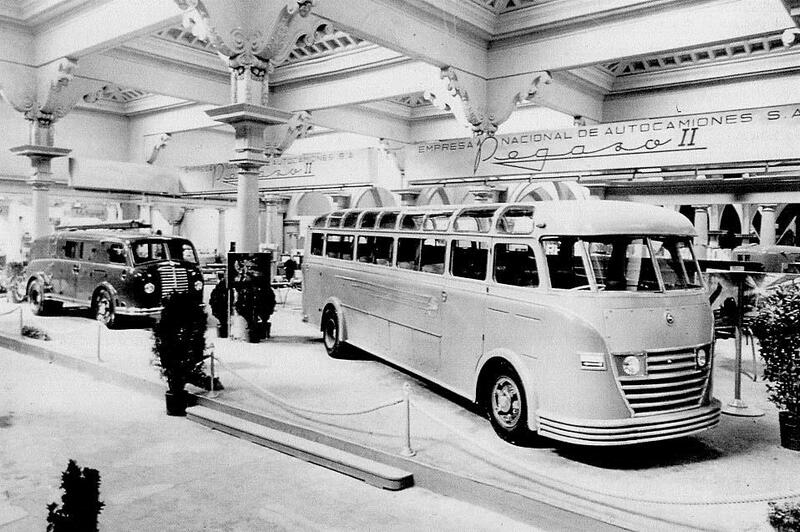 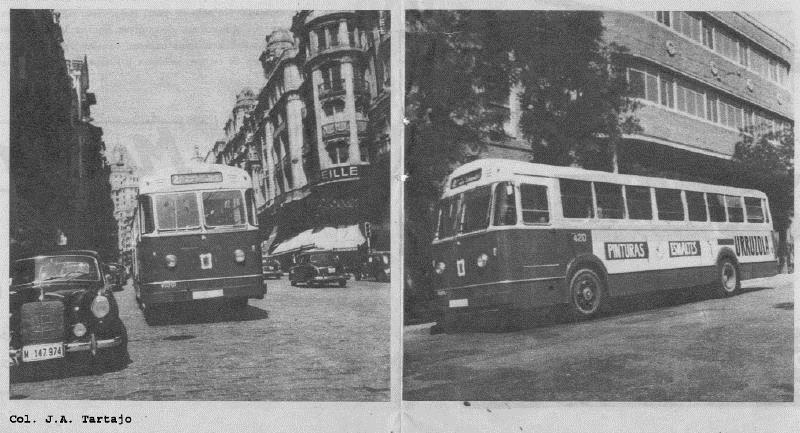 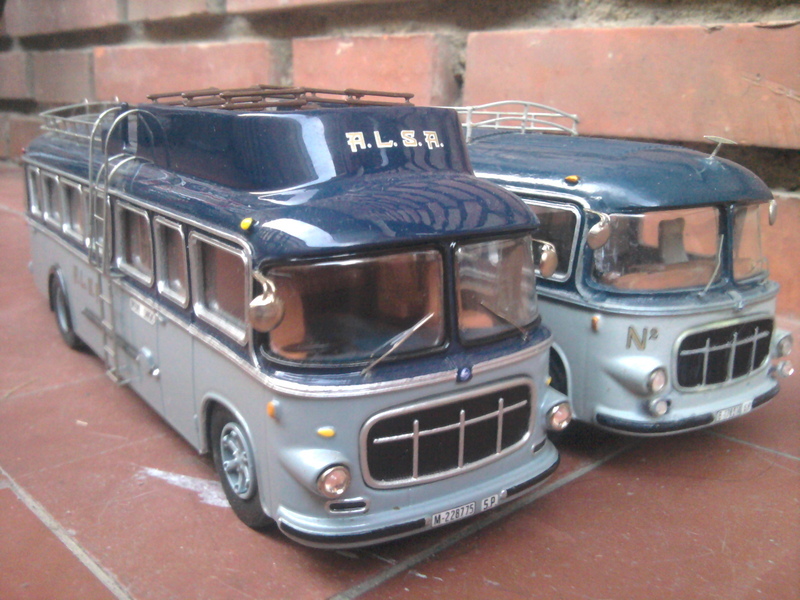 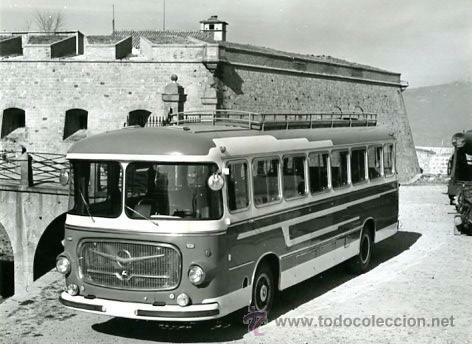 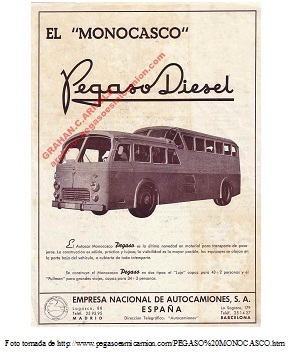 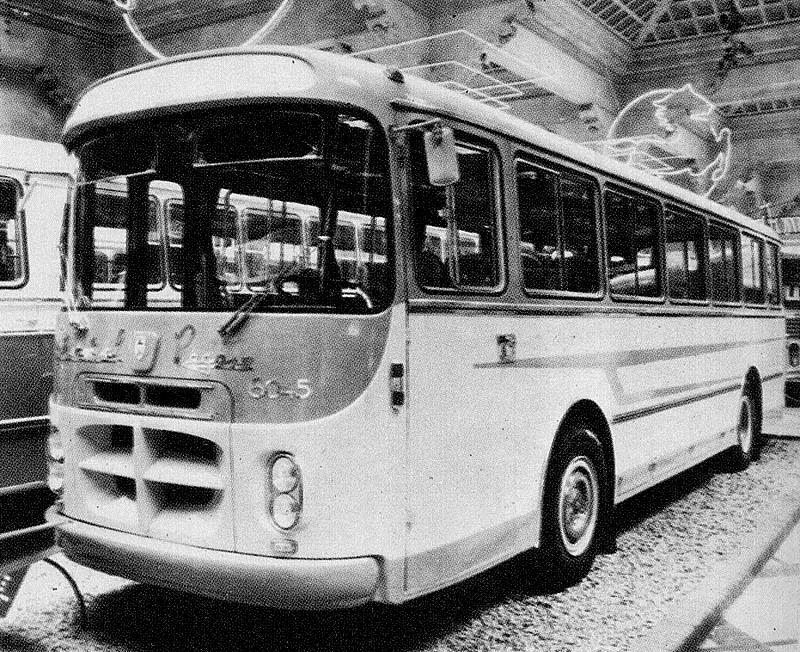 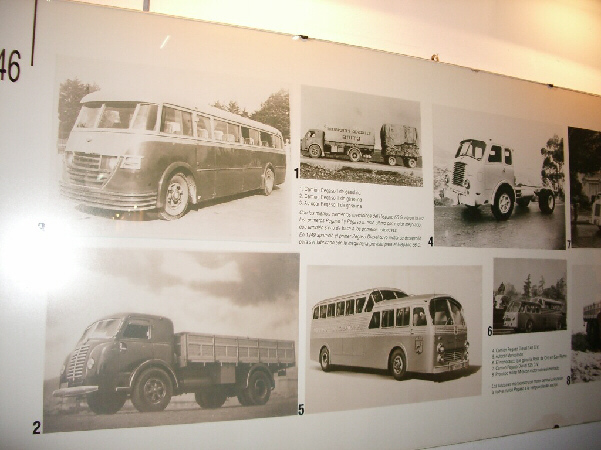 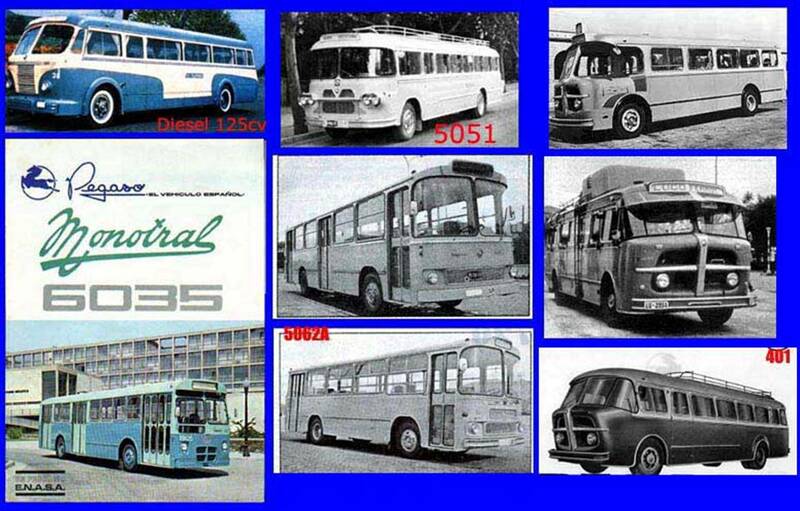 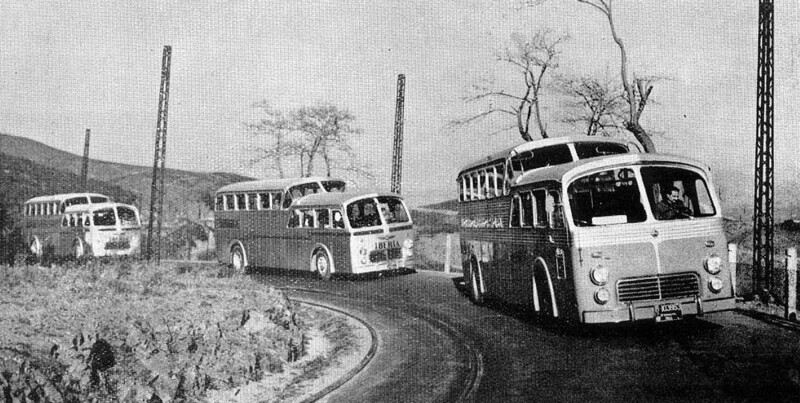 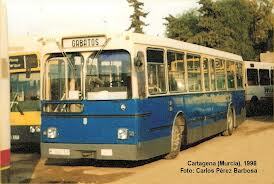 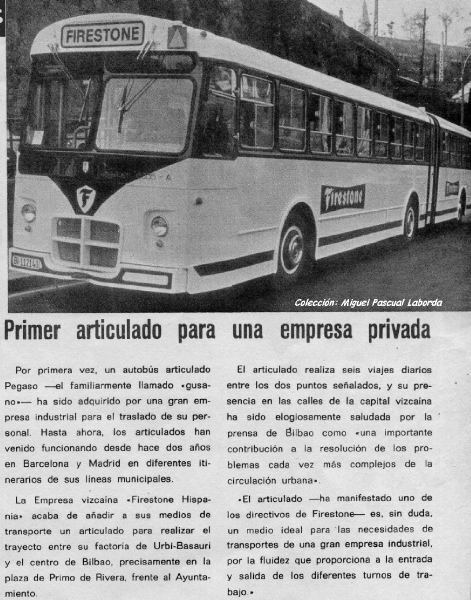 It produced trucks, buses and military armored vehicles under the Pegaso and, for a short while, Sava brands. 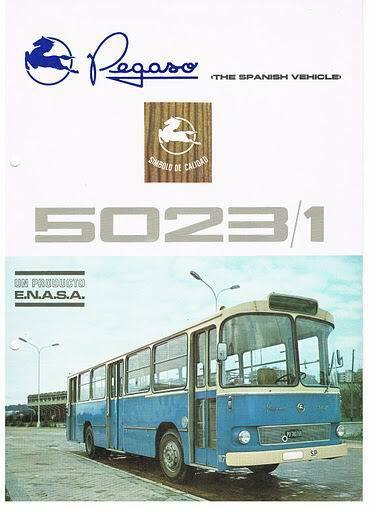 Enasa belonged to the state-owned INI industrial holding. 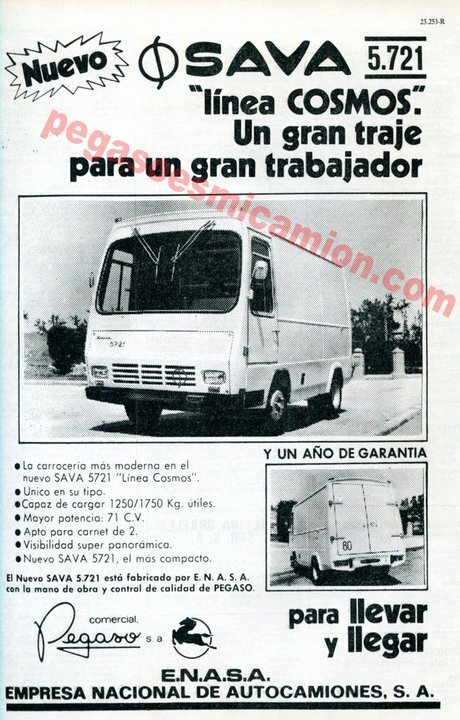 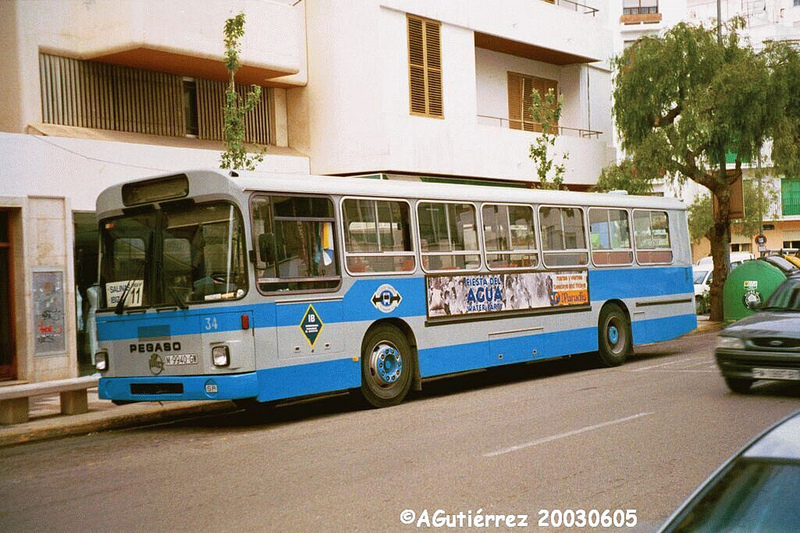 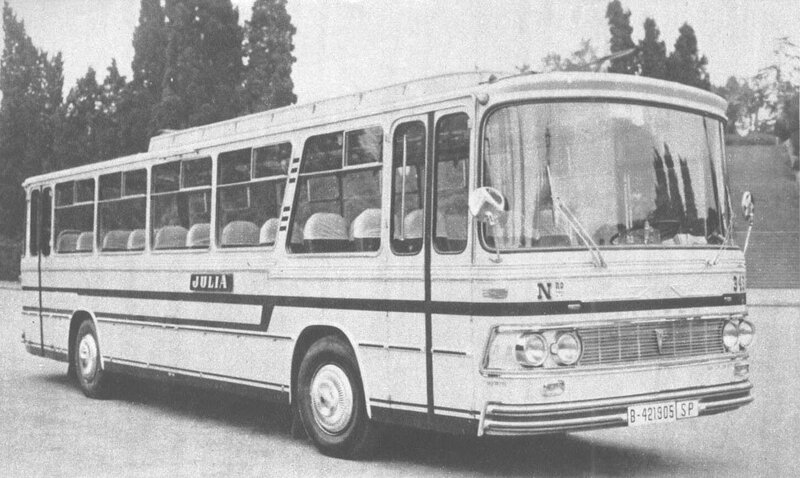 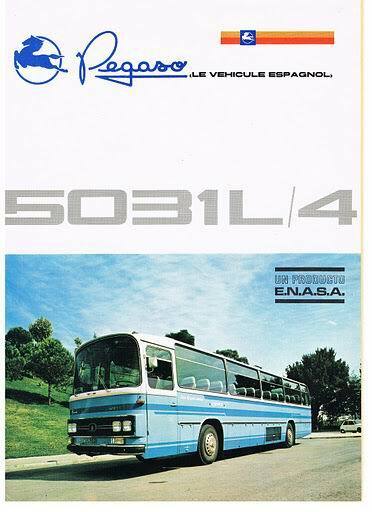 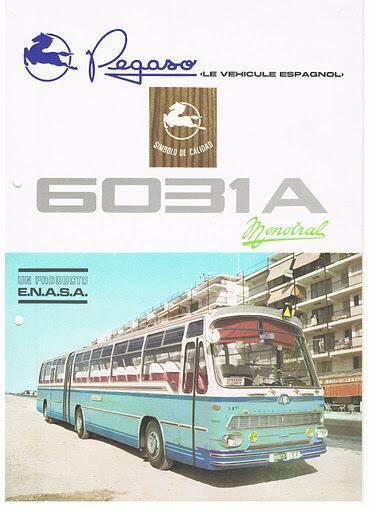 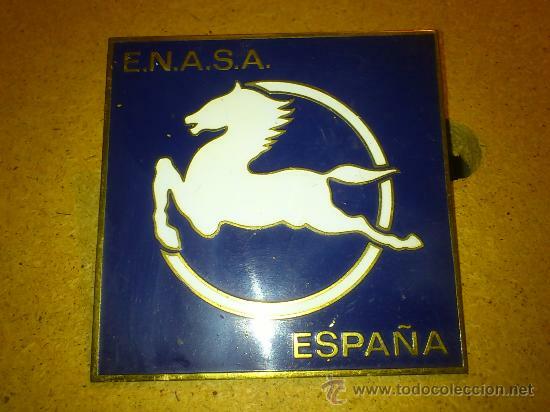 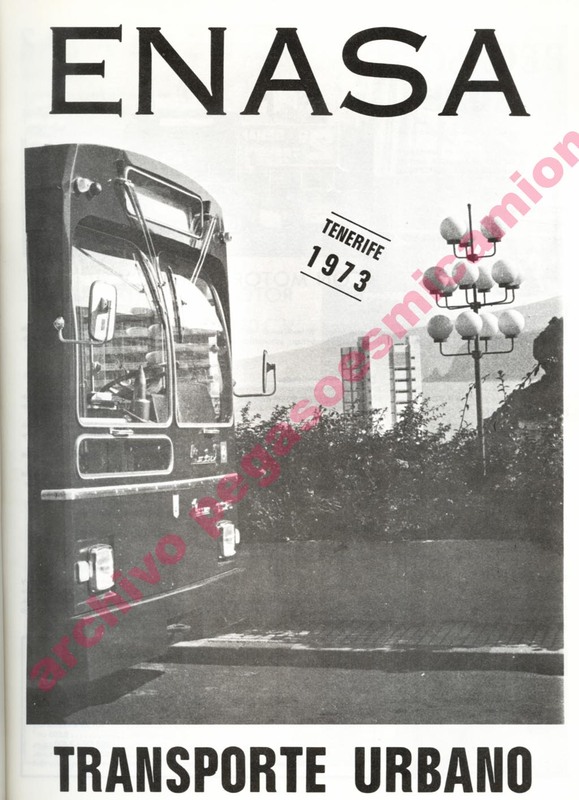 In 1990 Enasa was sold to Iveco.